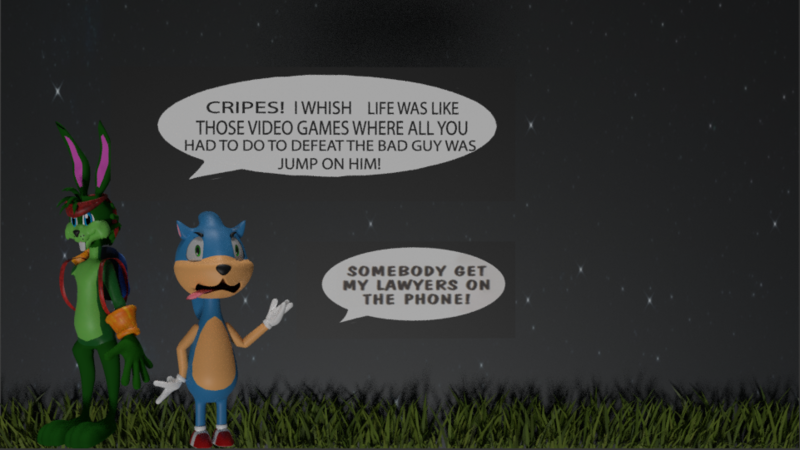 I recreated illustration of Sonic met Jazz universe originally made by Nickadoo 24 years ago.User Detexki99 helped me with making this illustration he made Sonic model and I made Jazz model. Last edited by luke11685; May 20, 2018 at 10:19 AM. 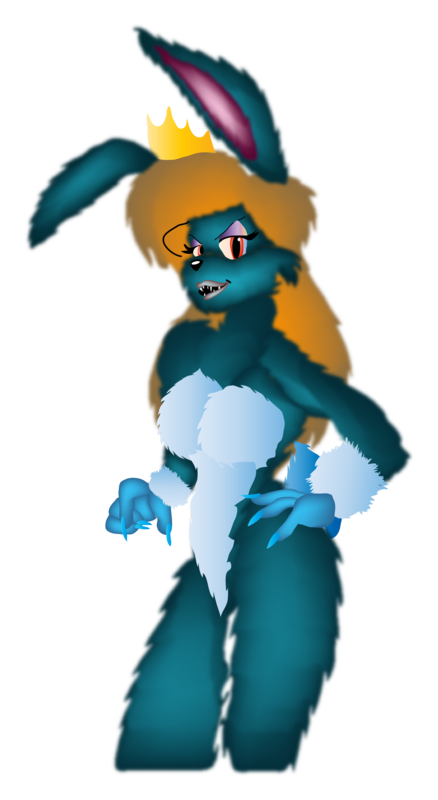 This cosplay/fursuit of Lori Jackrabbit won't happen if user Bakura could not make her Jazz Jackrabbit cosplay.Thanks to her and me this is first cosplay design of Lori Jackrabbit. I changed colour of her sport clothes at this time. 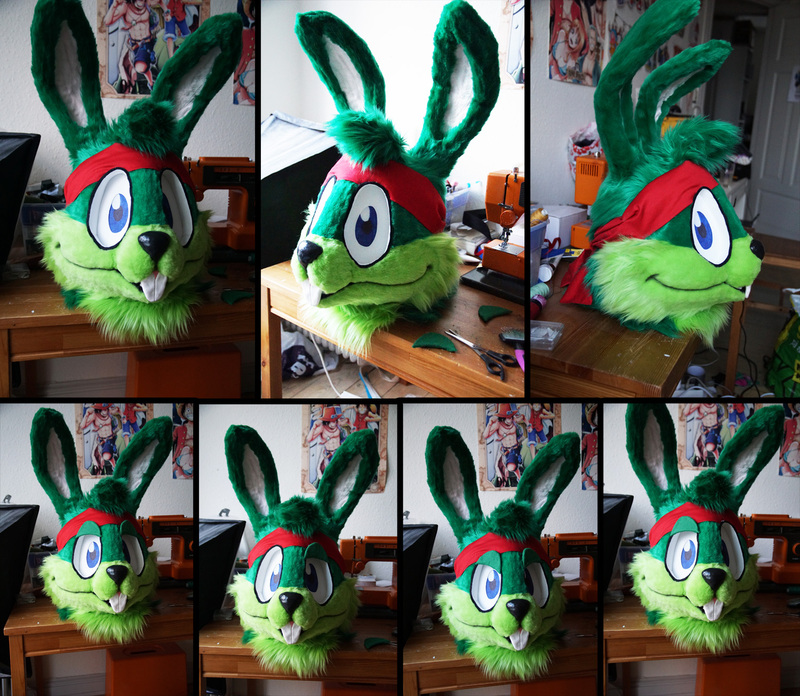 I would love to see user Bakura's cosplay of Devan Shell I think this cosplay of Jazz Jackrabbit is enough for her.Anyway it looks amazing. 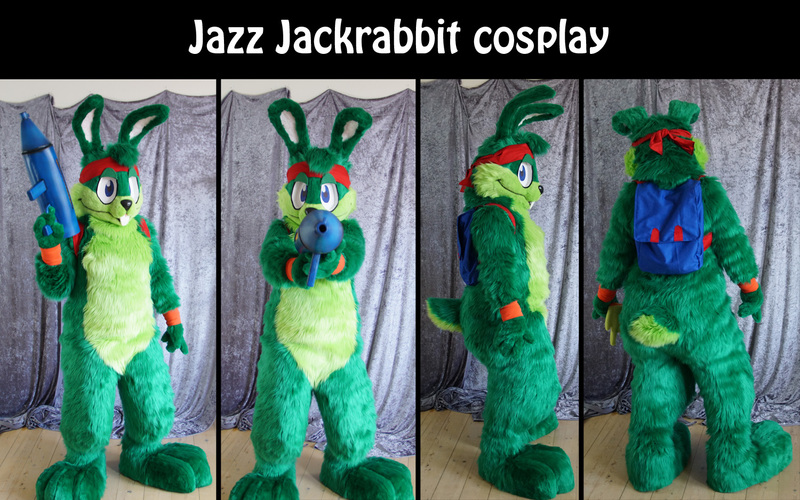 WOW, I never saw a Jazz Jackrabbit cosplay this impressive before! This is from in making of side. Last edited by luke11685; May 19, 2018 at 09:48 AM. First fanart of princess Eva Earlong were form. 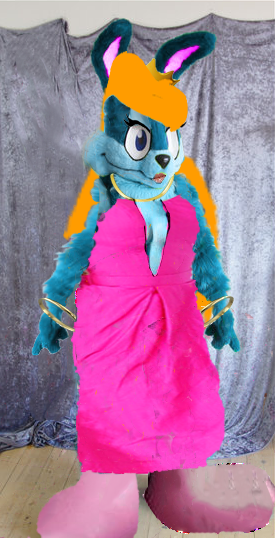 Please stop posting art you didn't make here, luke, and keep the art you do post limited to Jazz Jackrabbit-related art. This cosplay was also inspired by user Bakura.This could very diffuclt if she could not cosplay herself as Jazz Jackrabbit.It was photoshopped.So it's part mine and part her work. 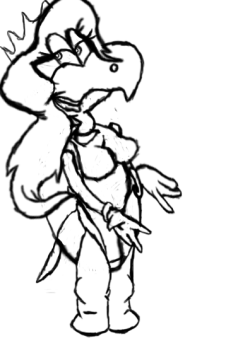 This message has been deleted by Bloody_Body. 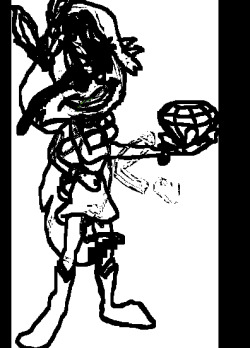 Today I drawed my first fanart of Queen Devanette meme gag inspired by Queen Bowsette honestly it came from Toadette special item named Super Crown(when she'll touch she turns into Peach Toadstool,but not in 100%) from New Super Mario Bros. U Deluxe for Nintendo Switch. I drawed another version of princess Eva Earlong turle form.Perfect wife for Devan Shell. 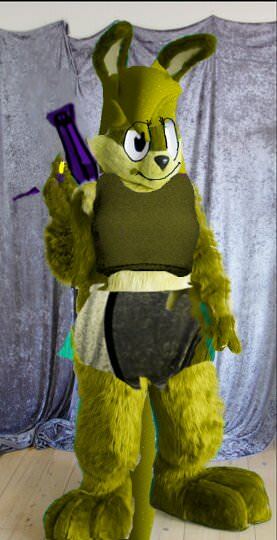 And this is Lori Jackrabbit turtle form. New Devan Shell family members. Last edited by luke11685; Apr 8, 2019 at 01:04 AM.